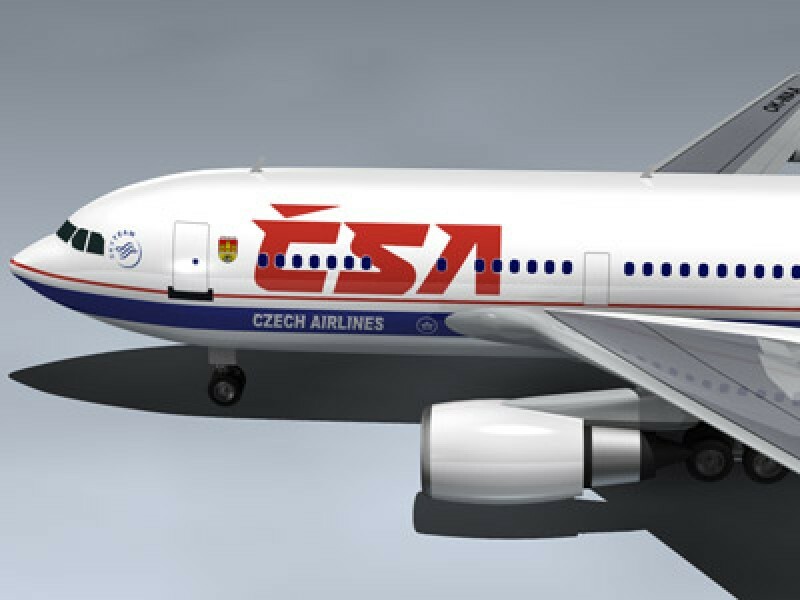 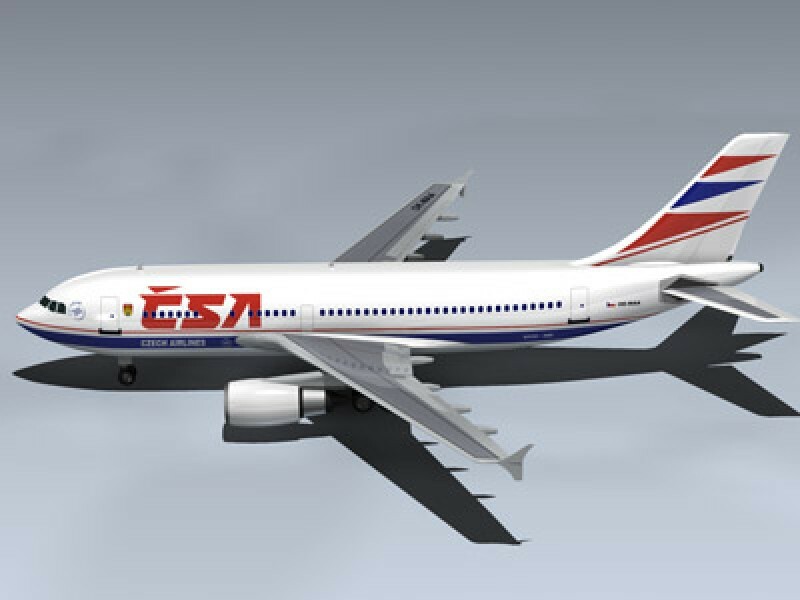 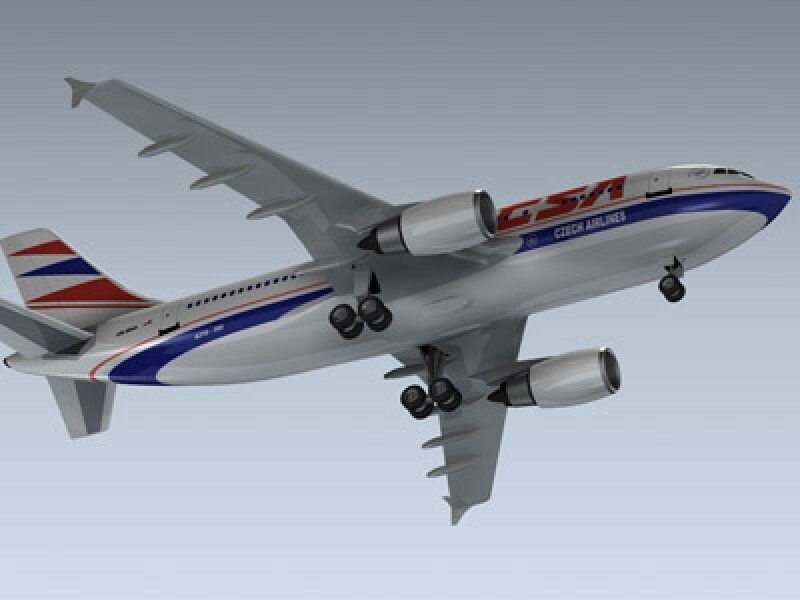 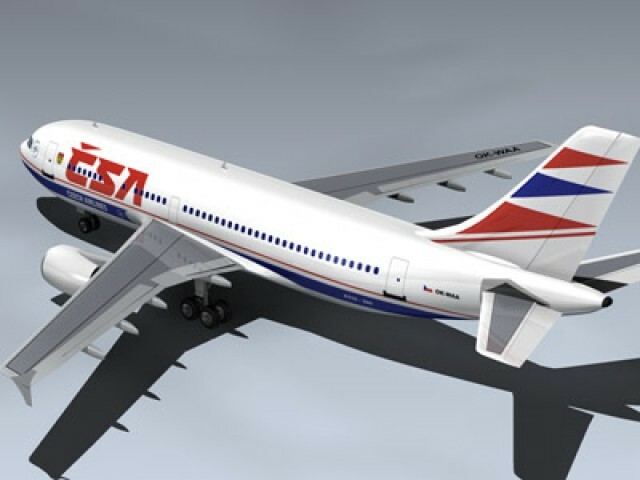 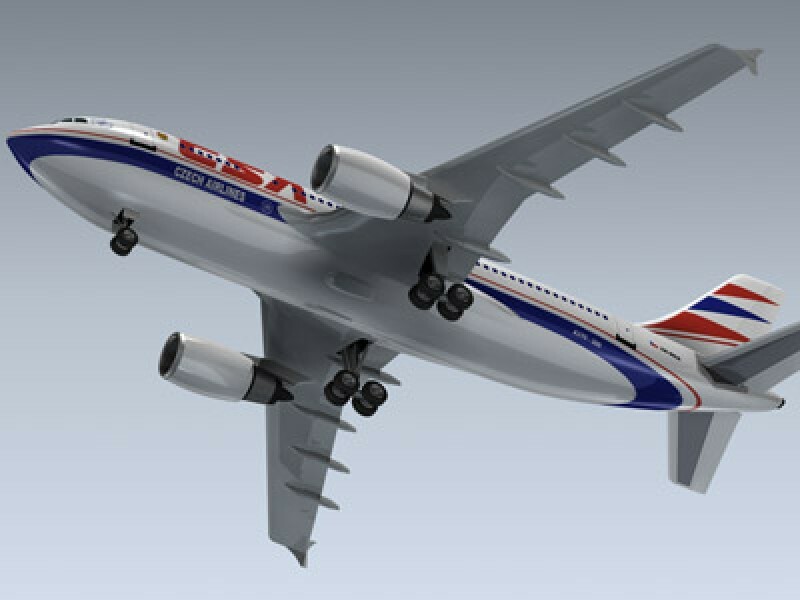 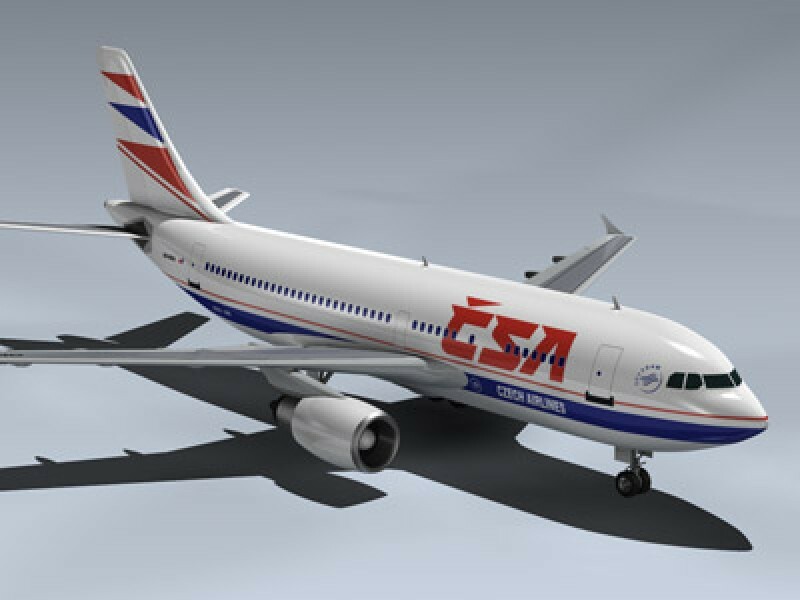 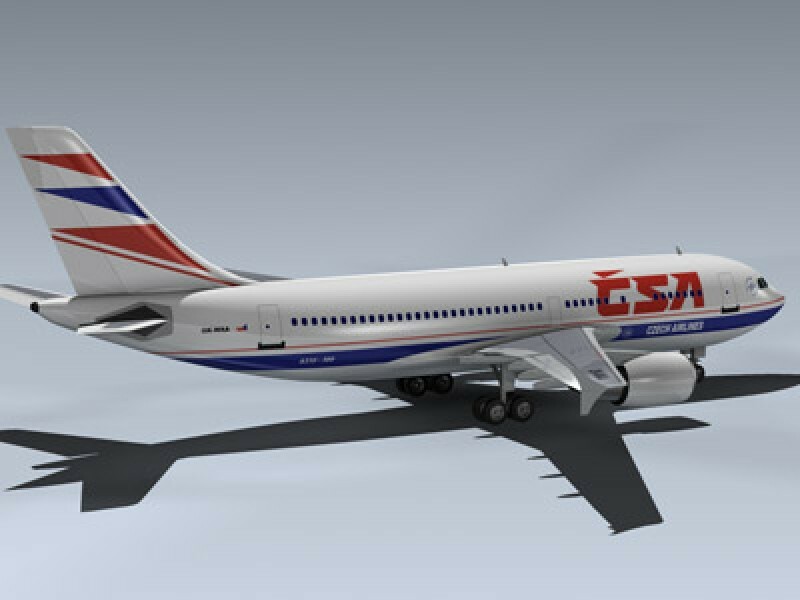 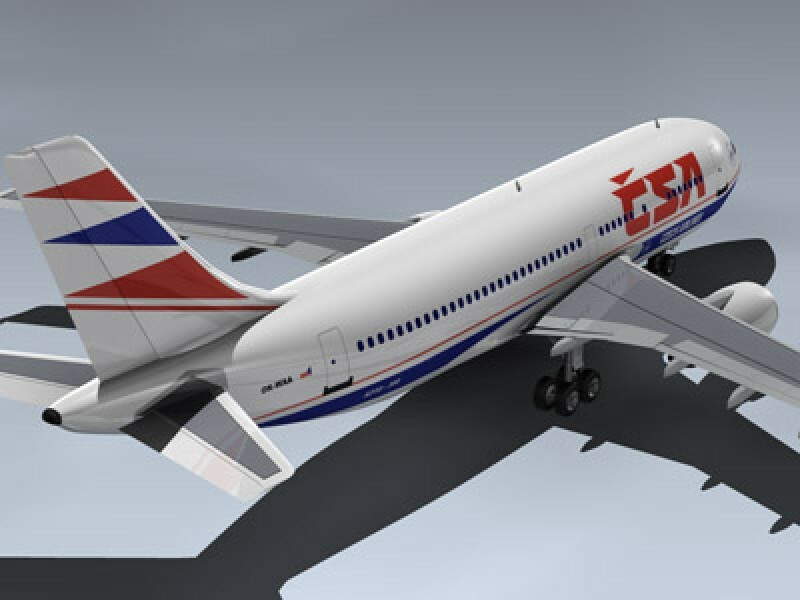 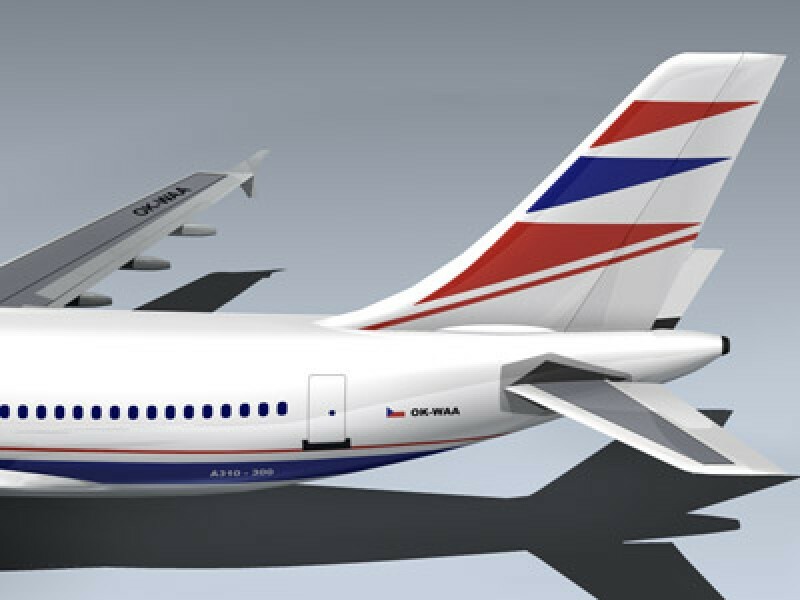 This is the Airbus A310-300 passenger jet in Czech Airlines livery. 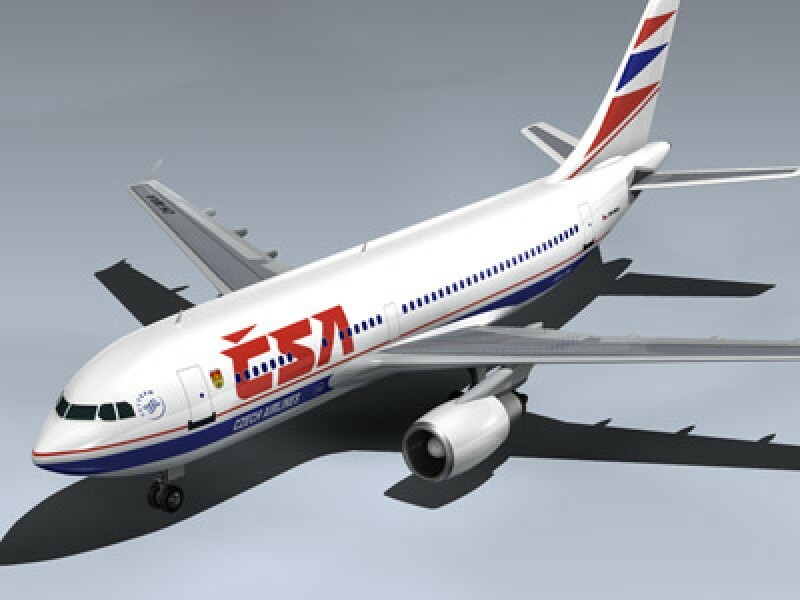 The model features very high resolution texture maps for close-up rendering. 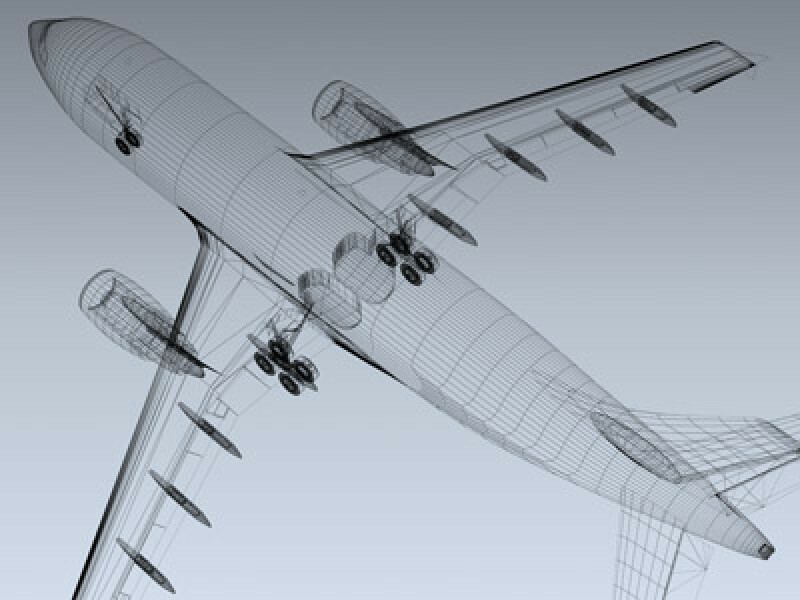 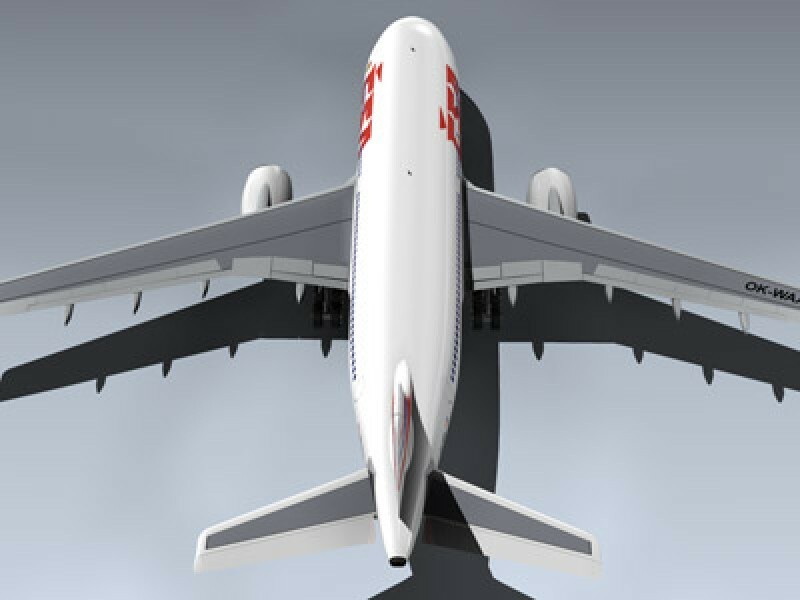 The model also features separate flaps, spoilers, rudder, horizontal tails and wheels for animating.